HIGH HOPES: Paddy Williamson, chairman of Fernheath Play, who is doing a sponsored charity sky dive with Goskydive.com at the end of May. 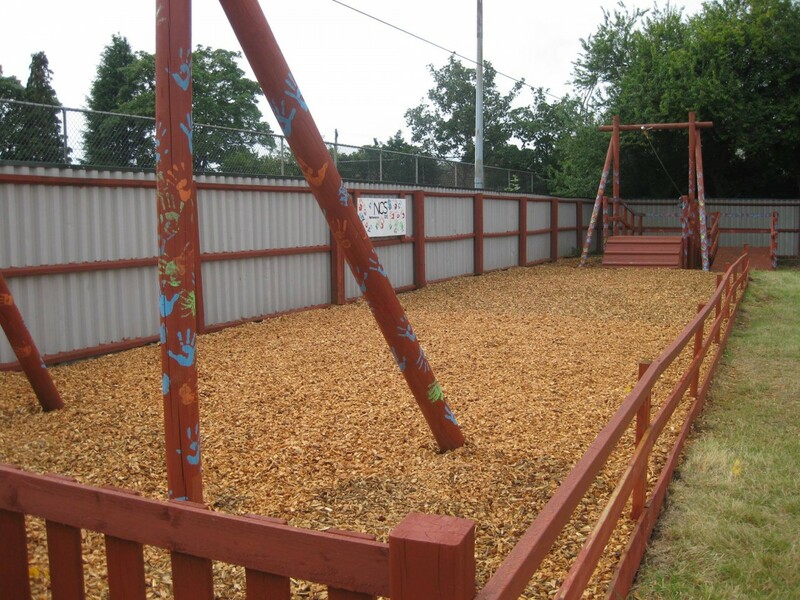 COMMUNITY ASSET: This is the play area of the Fernheath play centre – many of the children who use this facility are from homes beset by poverty, drug and alcohol dependency and ill-health and it is considered a “lifeline” for them. THE founder of a 40-year-old charity is taking a giant leap into space to help keep a local play area as a lifeline for hard-pressed families. The Fernheath Play Association (Fernheath Play) registered as a charity in 1976 to provide an adventure playground on a council estate in West Howe, Bournemouth, and Paddy Williamson was at the forefront of helping bring this about. 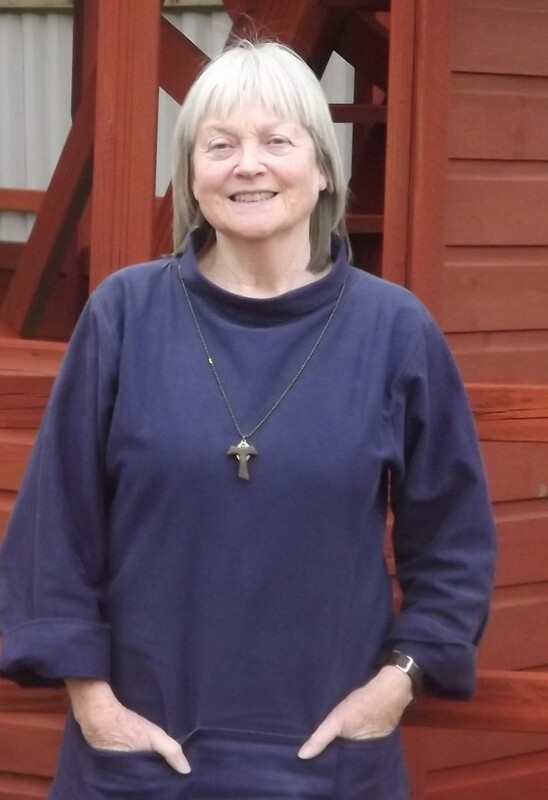 To help with ongoing fund-raising efforts, Paddy is taking part in a dive to mark her 70th birthday on 29 May with Goskydive.com and is seeking sponsorship. Her fellow committee members, staff and volunteers cheering will all be cheering her on and will be led by i centre manager Joe Elston and treasurer Julie Clarke. The area was built on land leased from Bournemouth Borough Council and over those years it has helped thousands of children keep out of mischief after school, at weekends and during the school holidays. 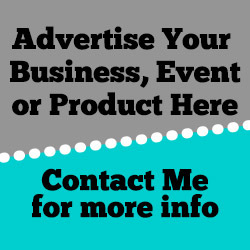 Aside from government grants, parents have run various fund-raising ideas to ensure the charity could make ends meet for the benefit of the community. Grants in 2006 and 2008 enabled Fernheath Play to construct two buildings with better facilities and help support children with a range of disabilities. Service-level agreements with the borough council and Dorset County Council ensured the charity was able to include children with special needs and the specialist staff required to support them. Due to austerity measures, Local Government cuts and rising costs, the play area’s made the difficult decision last year to make all but one of their staff redundant and suspended the play work. Simultaneously they were re-structuring, making improvements to the play centre and outdoor equipment and seeking other means of funding. Many trusts will only give money for capital costs or wages for new start-up projects and the few sources of revenue funding available are being pursued by many little charities struggling to survive, and Fernheath Play is a little fish, like many others, in the big pond. Paddy said: “There was an annual registration fee, but no admission fee for our playschemes and after-school clubs, as we did not want to exclude children from the most disadvantaged families who needed our provision most. “Parents of disabled children and those who were working and needed ‘all day care’, always paid a contribution towards higher staffing costs for their children and some parents gave voluntary standing orders to support the play centre or helped voluntarily. IF anyone wants to sponsor Paddy they can visit her fund-raising page here and donate. Alternatively Fernheath Play manager Joe Elston can be contacted at joe@fernheath-play.org.uk, 01202 581008 or 01202 280635.